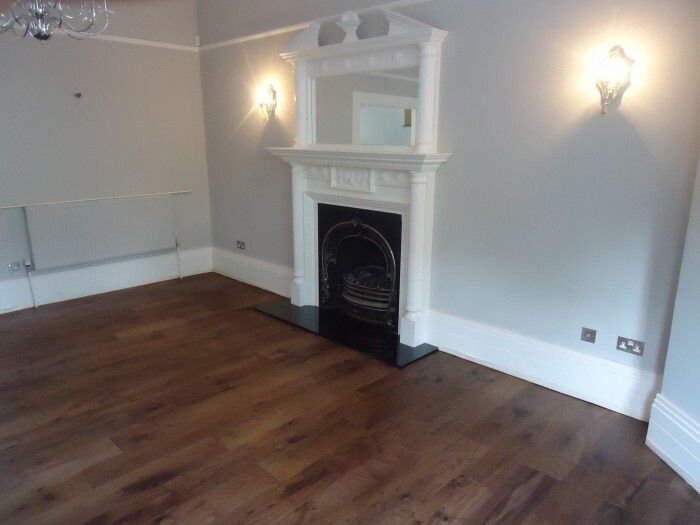 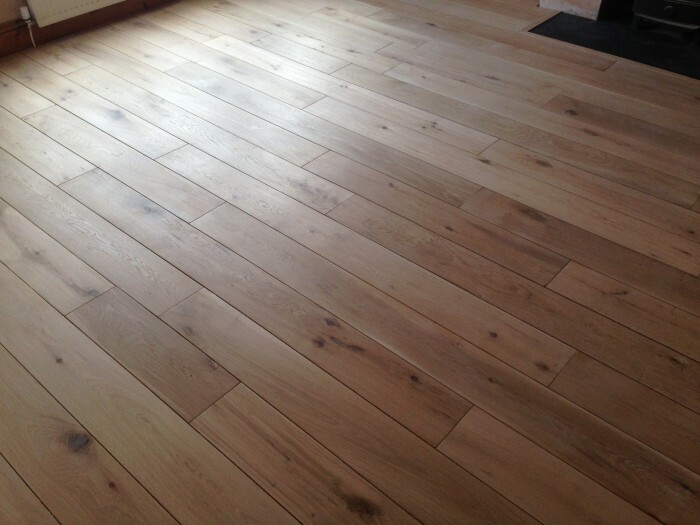 The most commonly used light hardwood flooring is oak, its beautiful colour and character look good in any property, whether traditional or modern and also suits any interior design, which makes it extremely versatile. 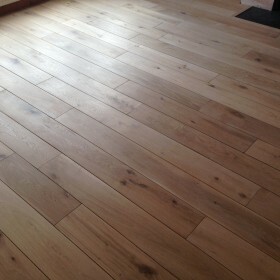 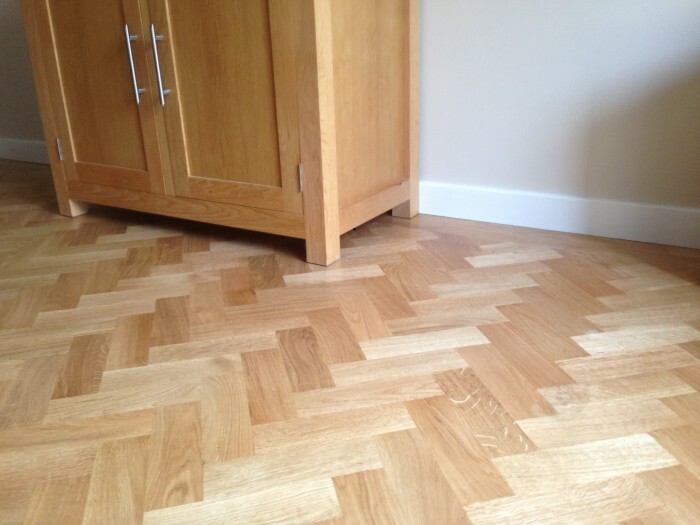 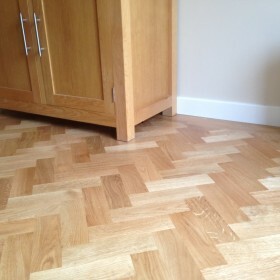 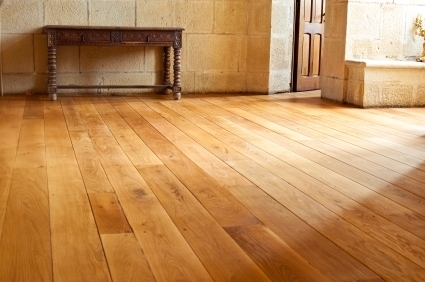 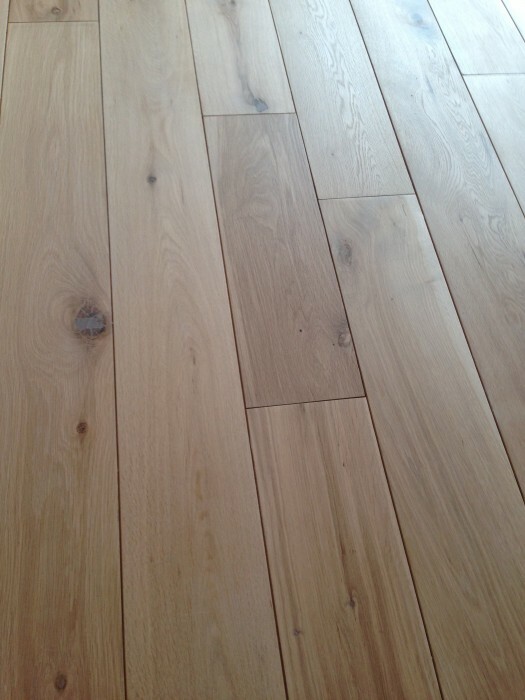 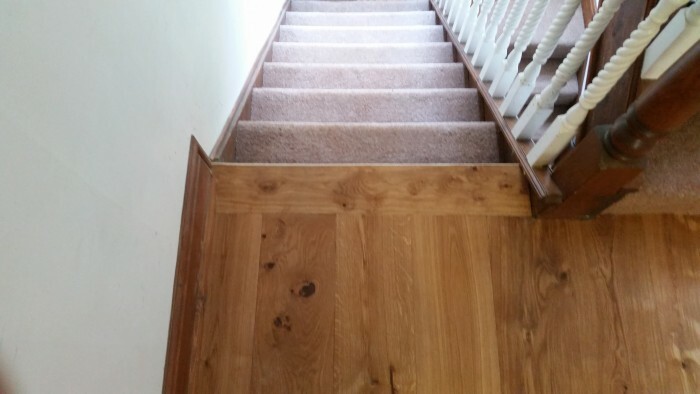 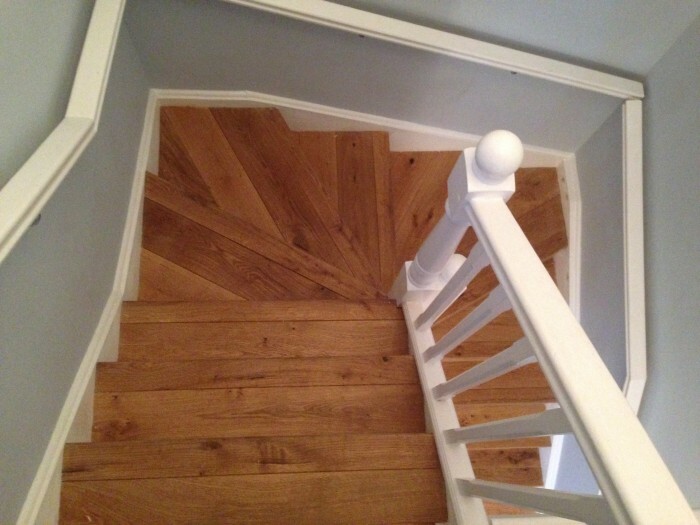 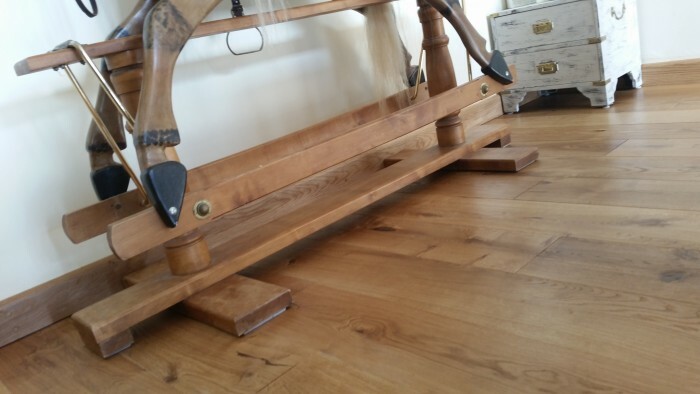 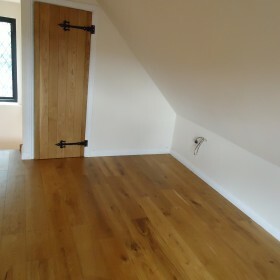 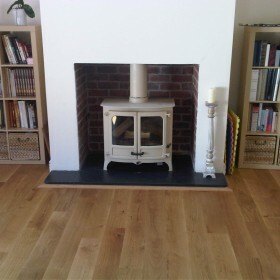 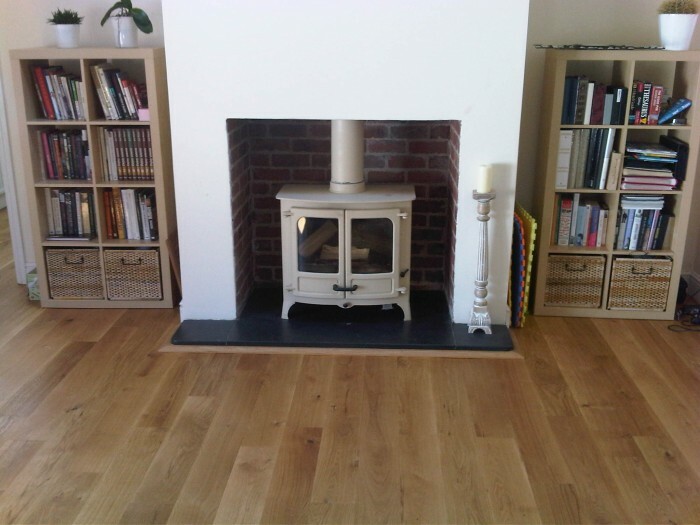 Light wood flooring, such as oak, with a clear oil finish is also very easy to repair, as scratches, stains etc. 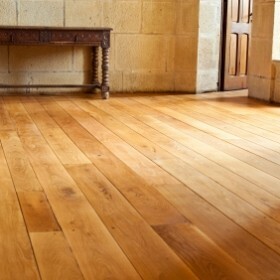 can simply be sanded out by hand and touched up with a brush using clear Osmo oil. 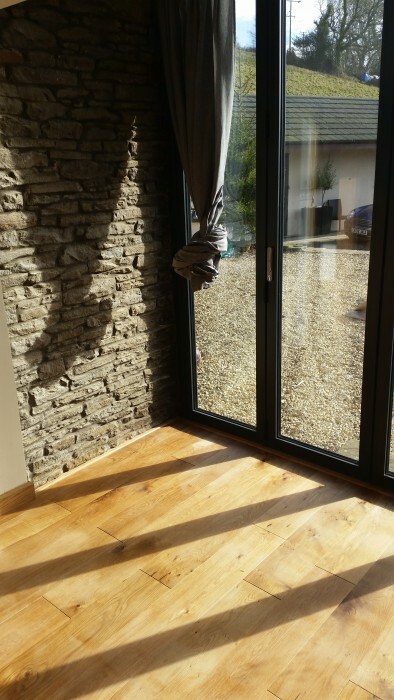 Something we would happily come and do for you, or you can even do yourself. 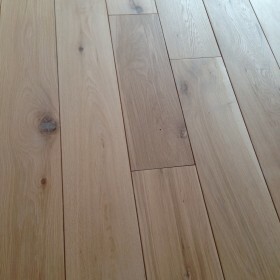 Other light hardwood species are available, such as maple and ash, but these may not be quite as economical as they are not in demand as much as oak and this is usually reflected in its cost. 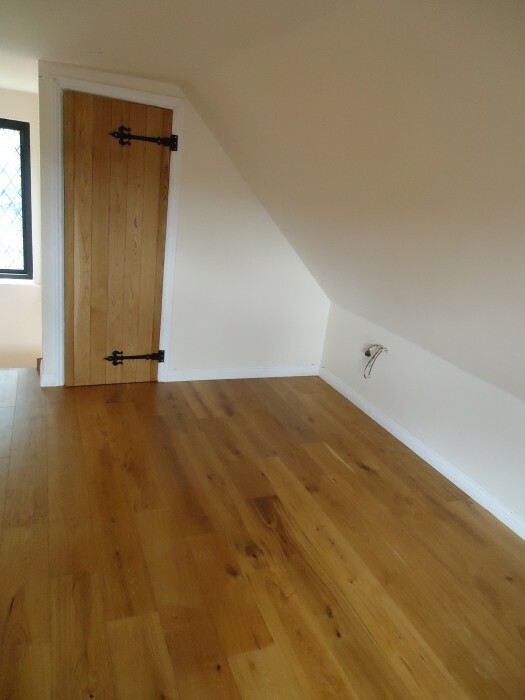 A softwood option would be pine, far more economical and can look amazing in a farm-house/country style property.